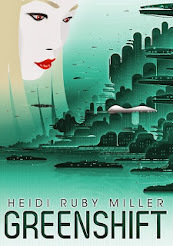 Welcome to the third day of the 500,000 views celebration here at www.heidirubymiller.com. 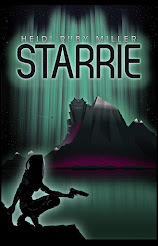 I'm now at 507,000 and STARRIE is #162 free in all of Kindle on Amazon, #2 in science fiction, and #1 in space opera. 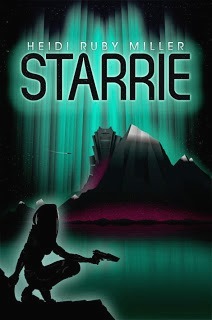 STARRIE is still free until Saturday, December 24, 2016. 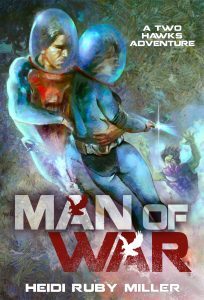 Many thanks to my readers and fans as well as the multitudes of authors who have been gracious interviewees since I began this site back in 2005. 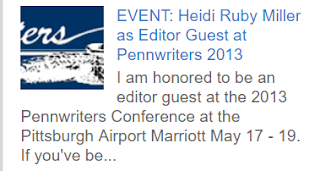 As of today, the number 6 all-time viewed post is EVENT: Heidi Ruby Miller Guest Editor at Pennwriters 2013. That PW Conference was held in Pittsburgh (it alternates between the Burgh and Lancaster each year) and I was the managing editor at Dog Star Books, the science fiction imprint I created for Raw Dog Screaming Press. I took dozens of pitches, a few of which ended up as acquisitions. 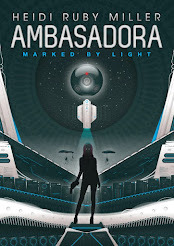 John Edward Lawson and Jennifer Barnes were also editor guests, and Jason Jack Miller and Matt Betts were author guests so we had a busy, but wonderful time. You can read the original post here or see photos from the event here. 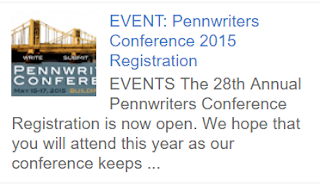 And, continuing with the Pennwriters theme, we move ahead to the number 2 spot with the registration post for last year's PW Conference held in Lancaster. This year it's back in Pittsburgh and Jason, Matt, and I are all guests again. I tell everyone that the Pennwriters Organization, especially through their annual conferences, has aided our writing careers beyond anything, except for maybe Seton Hill. 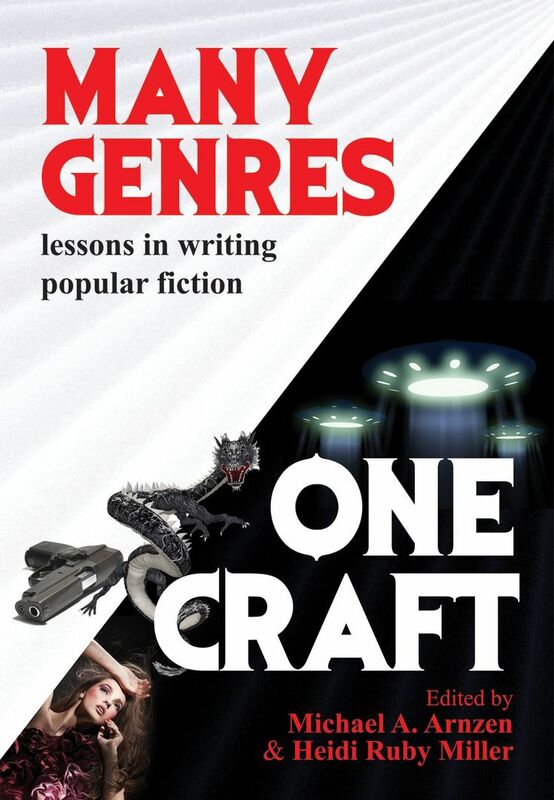 The people are friendly and appreciative of all types of writing from essays to fantasy novels. And, you don't have to be a PA resident to join. Here is the link to this year's Save the Date for the 30th Annual Pennwriters Conference in May 2017. 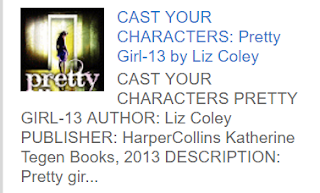 Jumping back to number 5 on my most viewed list is CAST YOUR CHARACTERS: Pretty Girl-13 by Liz Coley. 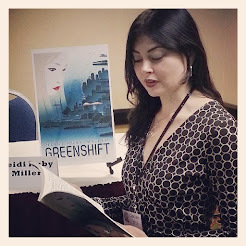 This international bestselling novel garnered Liz most-deserved praise for her YA work. She is also the author of the popular (and much lighter) Tor Maddox and Captain's Kid series. I've known Liz for almost two decades and she just keeps getting better and better. 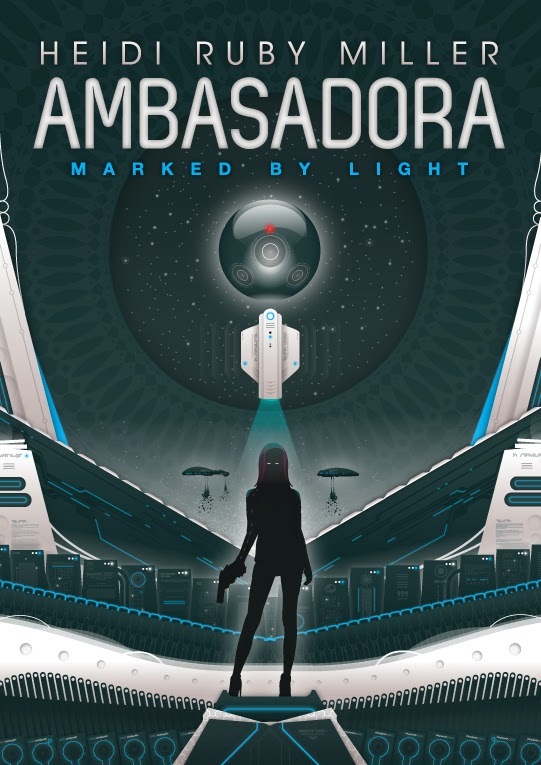 Truly one of the smartest and nicest women writing speculative fiction today. 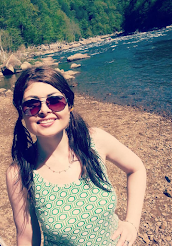 See who Liz cast for Pretty Girl-13.